The Society for Immunotherapy of Cancer (SITC) is very happy to welcome our delegates for one more day of scientific exchange at the 32nd Annual Meeting. 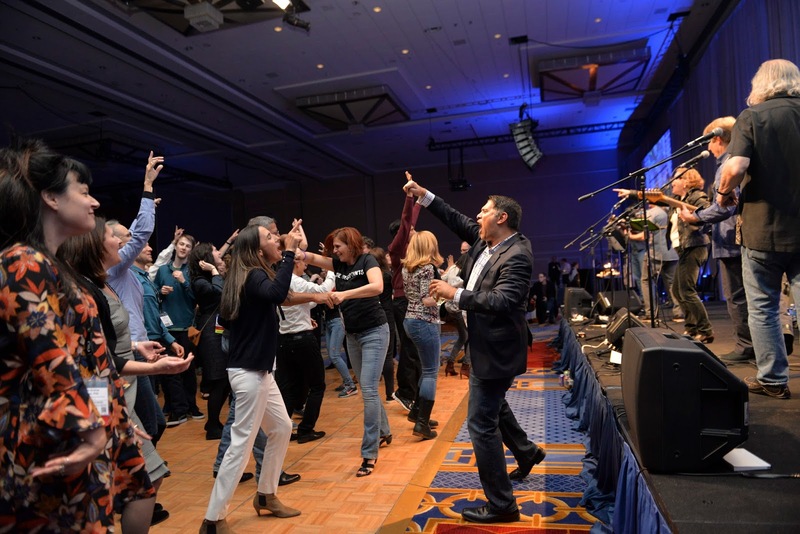 Here's a look at what's on tap for today, and continue scrolling to learn about exciting news for the society in 2018. Next year will be one of some change for the society. SITC's annual fundraiser for the Forward Fund, The CheckPoints Party, is moving to Chicago's Buddy Guy's Legends on June 3. Don't miss out on your chance to secure tickets to the party -- watch the video below for more information. 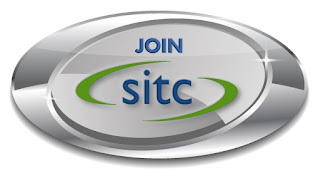 Also, SITC Annual Meeting & Pre-Conference Programs is moving to the city in 2018! The city of Washington, D.C. that is. 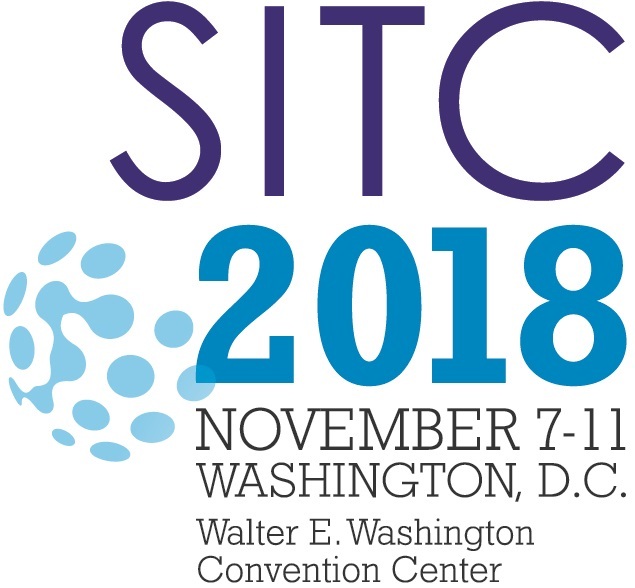 Place in your calendars plans to attend SITC 2018 at the Walter E. Washington Convention Center and be on the lookout for registration information in the Spring. 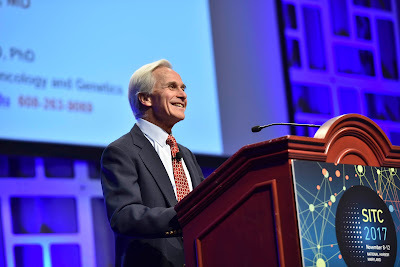 Finally, SITC thanks the thousands of individuals -- from the organizers, to the faculty, to the supporters, to the delegates and more -- who helped make the 32nd Annual Meeting & Pre-Conference Programs the society's best yet. 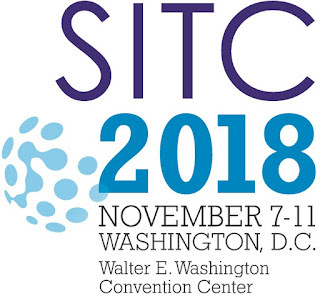 Incredible advancements have been made in the field of cancer immunotherapy in recent months, don't miss out on your opportunity to be right there with SITC when it happens. 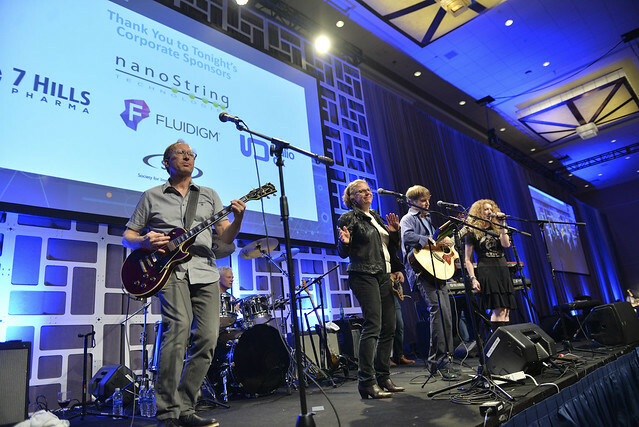 Join the Society for Immunotherapy of Cancer today and take advantage of all of the benefits a membership has to offer.